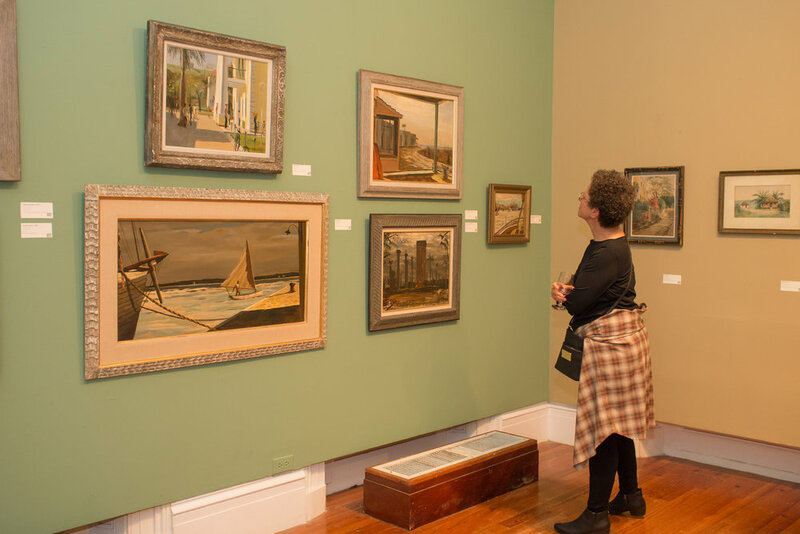 On March 22nd, the NAGB opened its double-bank of spring exhibitions with British Counci supported "We Suffer to Remain" and "Traversing the Picturesque: For Sentimental Value". 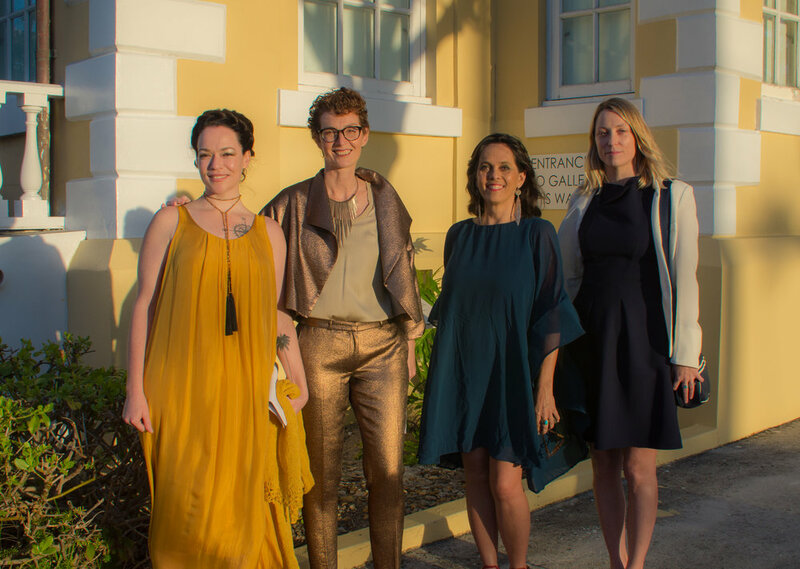 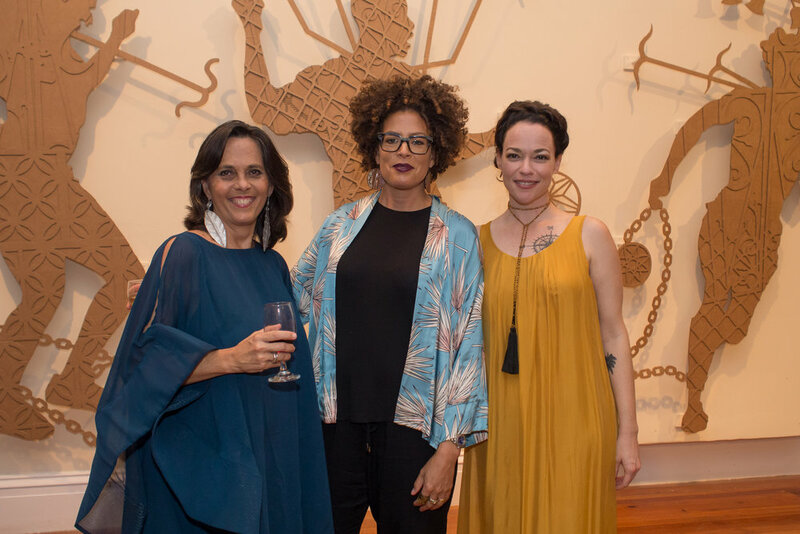 "We Suffer to Remain" features the works of John Beadle, Graham Fagen, Sonia Farmer and Anina Major, and for the opening we welcomed a cohort from the British Council including Gemma Hollington, Director of Exhibitions and Annalee Davis, Caribbean Arts Manager. 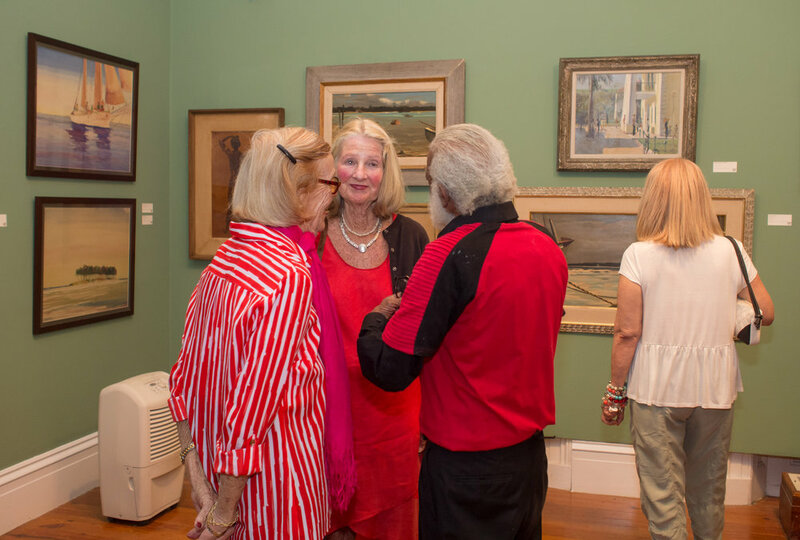 "Traversing the Picturesque: For Sentimental Value" showcases 142 works by 42 artists with the oldest work dating back to 1854-1856. 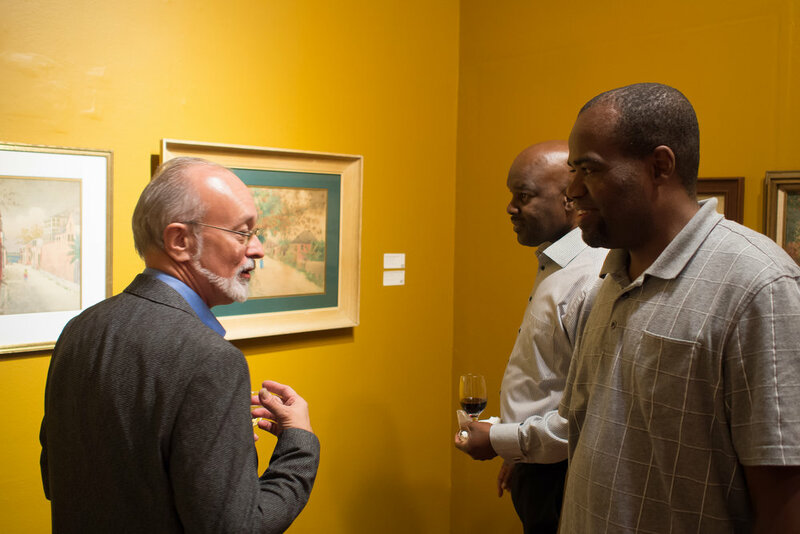 The artworks are on loan from several generous Bahamian collectors.